Todd and Brad Reed Photography and the Ludington Area Center for the Arts team up every year for the Annual Online Photo Contest. All money raised helps with upgrades at the Ludington Area Center for the Arts. In the past, proceeds were used to install professional track lighting in the LACA Gallery, build movable exhibit walls, and help purchase and install a chair lift allowing access to the Performance Hall for those with mobility issues. This year the donations will be used toward continuing improvements to the Performance Hall at LACA. 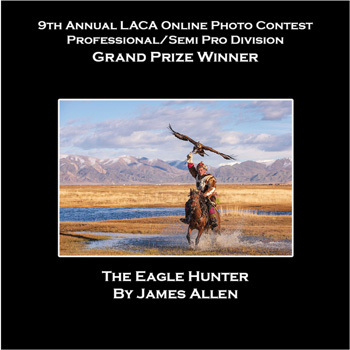 The 2018 Online Photo Contest raised $3,200. Over the 10 years of the contest, the contest has raised more than $35,000 for the Ludington Area Center for the Arts. In 2018, there were 650 entries for the contest. To see the complete list of winners from 2018, click here. The Professional/Advanced Amateur Division Grand Prize Winner for the 10th Annual Online Photo Contest in 2018 was RJE. The Amateur Division Grand Prize Winner was Vern Botts. Amateur and professional photographers alike can submit up to three separate images and can enter as many images as they like in quantities of three. 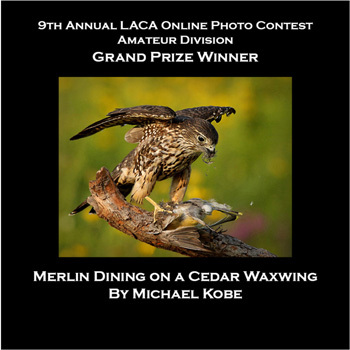 Photos may be submitted through this link LACA Online Photo Contest. The Online Photo Contest is conducted in the spring each year. The cost to enter is $15 for each three images submitted. The Reeds do not know the names of the photographers until judging has been completed. Winners in the Professional/Advanced Amateur division and the Amateur division receive the same prizes. Photo contest prizes will be a print (actual print size and format will vary depending on placing) of the winning photos. The Grand Prize will be a gallery wrap canvas of the winning image. Todd and Brad Reed Photography will also print, matte and frame a 14-inch print of the grand prize winning photos and they will be displayed at the Ludington Area Center for the Arts.